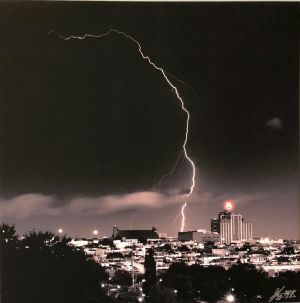 This is an incredible photo on canvas by local photographer, Gregory McKay. It measures 24"x24" and is stretched onto canvas. It is a limited edition piece.